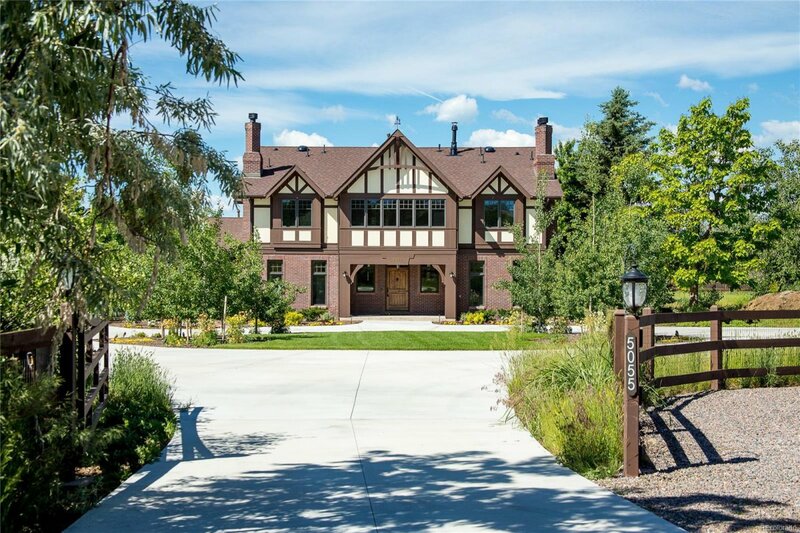 Completely transformed by BOA Construction in 2017, this brick English Tudor with its panoramic mountain views from Pikes Peak to Longs Peak and its private 2+ acre site is the family home you have been searching for. Hardwood floors, exquisite transitional cabinetry, extensive built-ins, and all new HVAC, appliances, and appointments make this home better than new. The Prairie Style windows and doors not only bring the mountain panoramas in, they bathe every room in filtered light. Don't miss the opportunity and value of this unique home.